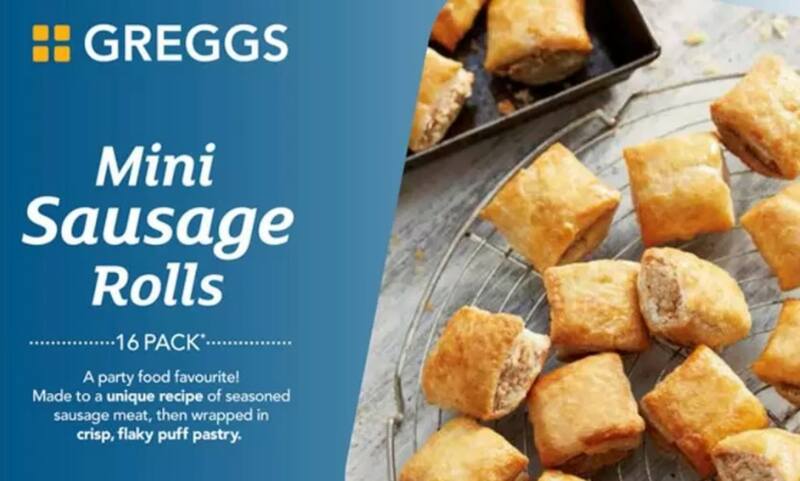 Greggs recalls Frozen Mini Sausage Rolls (16 Pack) because they may contain small pieces of plastic. Greggs on behalf of Iceland is recalling their mini sausage rolls following plastic contamination and is urgently urging their customers to return the product. The relevant information as follows, pack size; 433g, batch code; 18334. It’s believed no other Greggs products are affected by plastic contamination. The FSA said: “Greggs is recalling its frozen Mini Sausage Rolls (16 Pack) because they may contain small pieces of plastic. 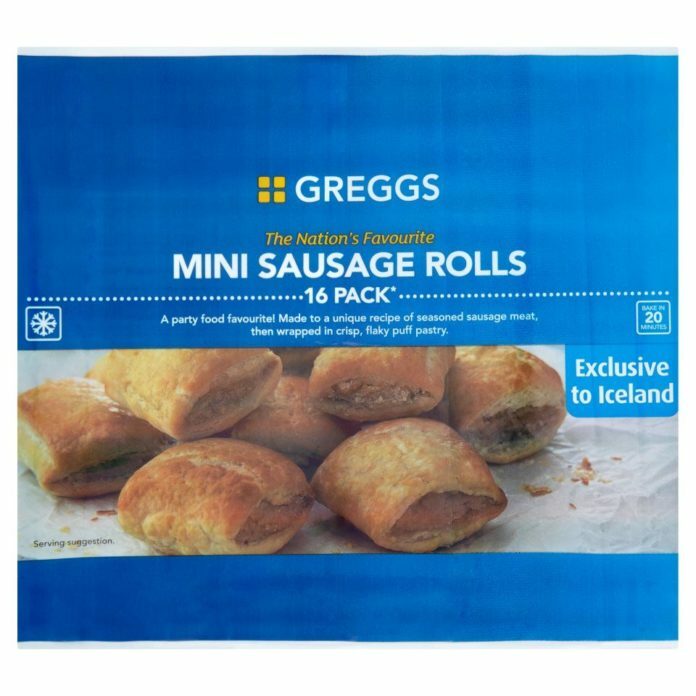 Customers who have the contaminated sausage rolls are being asked to return it to the Iceland store where it was bought for a full refund.